Waiting & saving for a graphics card next. Tempted by the 1660Ti but will wait and see what the next gen AMD looks like. I also still need a 1080p capable monitor. I'm impressed with the 2400g. I've overclocked the graphics (1240MHz>1575MHz) and the ram (3200Mhz) and I'm able to play the few games I was interested in although not at 1080p. The Stock cooler needed to go though. Originally I used Ryzen master to do the over clocking. This caused cold booting issues; it wouldn't post from a cold shut down (restarted ok though). Works fine using the bios. I'm not sure why? 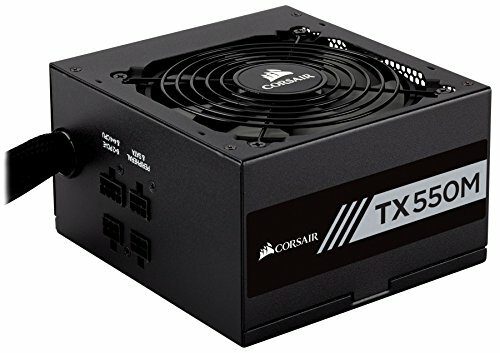 Hey, I'm new to this so correct me if I'm wrong but won't a 2400G cause a bottleneck with the 1660Ti? (Because I am planning to use a 1660 with a Ryzen 5 2600). In some causes it might but I don't know as I've not tried it. Would depend on the game too. I'm using the 2400g as a 'bridge' cpu really. 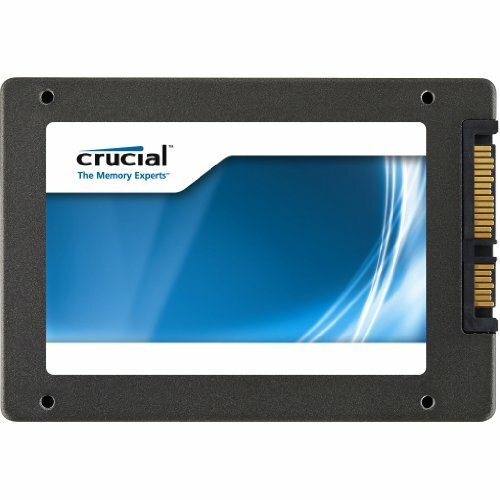 Once I have a graphics card + monitor I can overclock the cpu until I feel it needs to be replaced. By that time Ryzen 3rd gen will be available and the current gen will hopefully be cheaper too. So lots of upgrade options. Sounds absurd but I hadn't actually thought about the used market as an option. So thanks for reminding me !